It's a busy start to the weekend, with word that Henry has an official Weibo account, and this new interview from the Huawei P9 promo. Henry spoke to Schon magazine in London, opening up about being a tech geek, his experience working with Scarlett Johansson, and his thoughts on the Marvel-DC "rivalry:"
The one thing I have always stood by is that the two universes, Marvel and DC, aren’t competing. They are very different universes and if a Marvel movie does well, I’m very, very happy. I love when they do well. I love to go watch their movies. 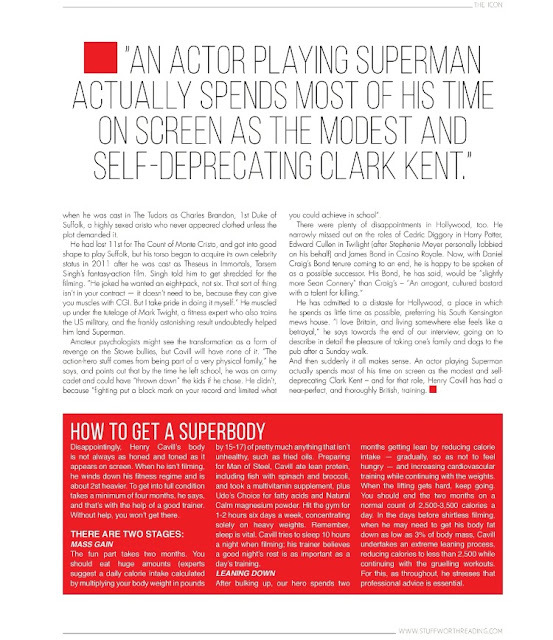 If their movie’s doing well, that means people want to see more in the way of superhero stories. 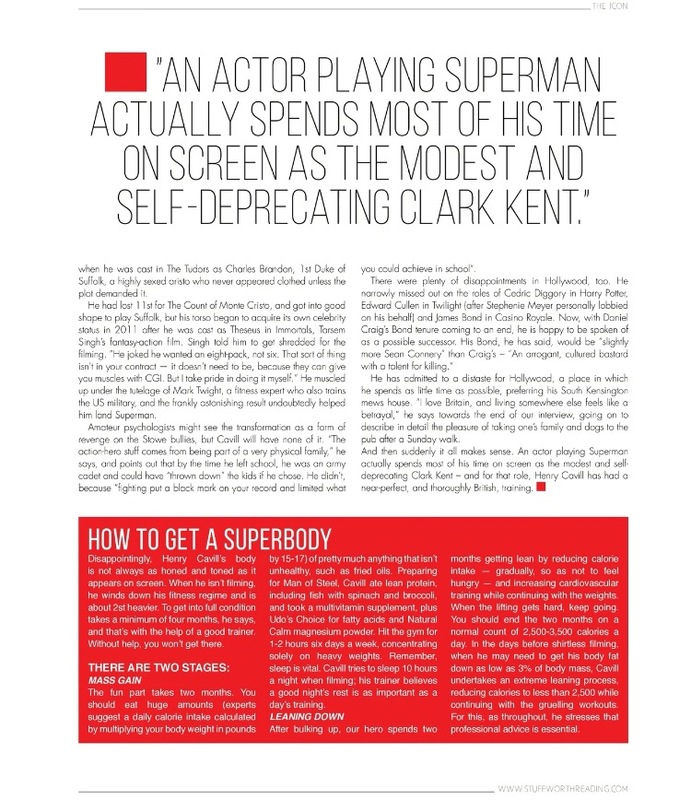 I love the stories about superheroes and I want to keep on seeing them on the big screen. 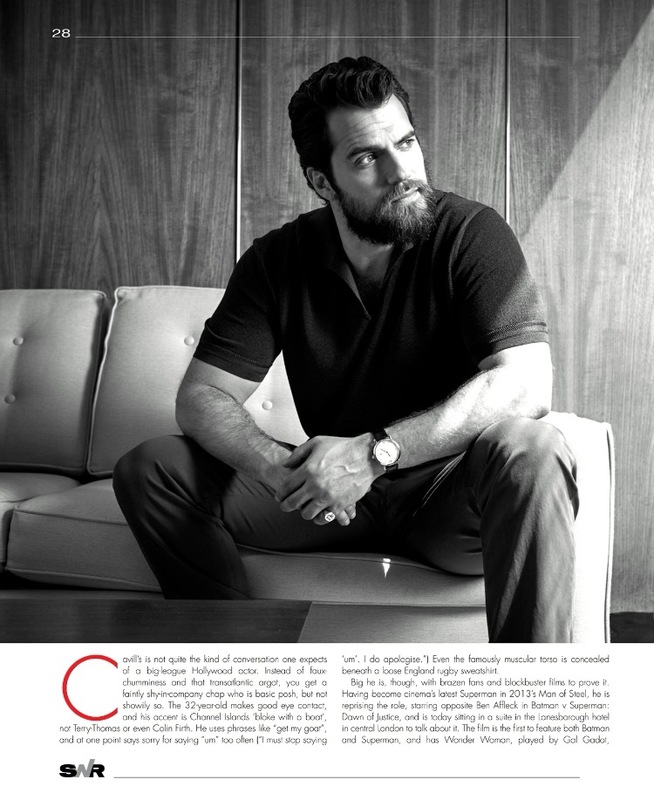 READ HENRY'S FULL INTERVIEW WITH SCHON MAGAZINE. Hello Weibo! Sending my first post from Shanghai. 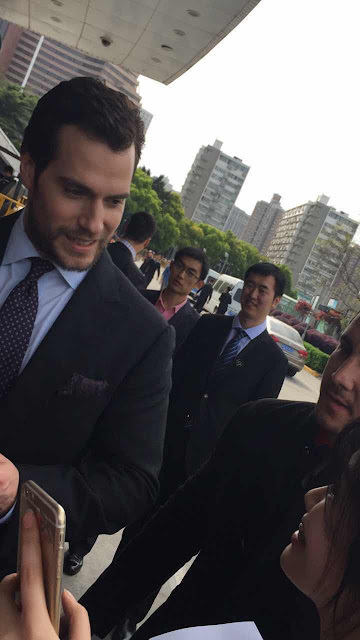 Thank you to all the fans in China for your incredible support. You have made this a trip to remember. This is the link for you to follow him! (account is verified). 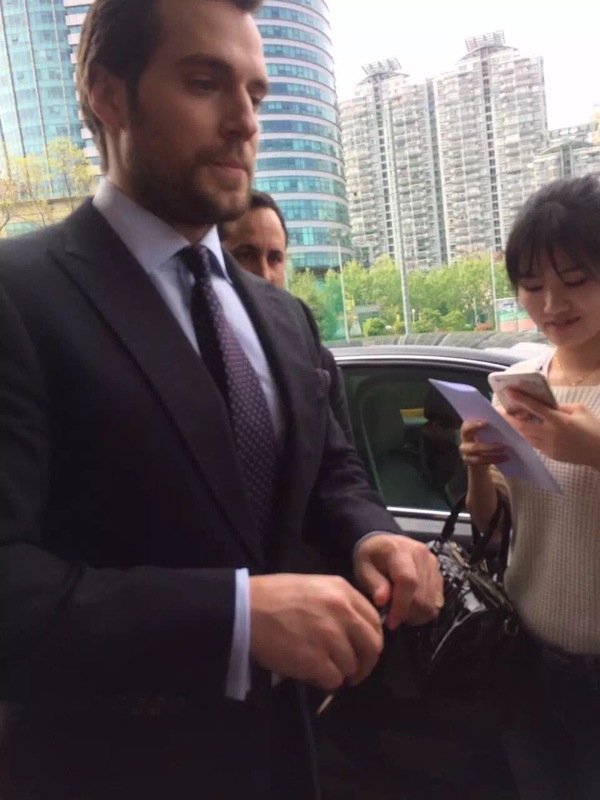 If you're not in China, the Weibo app makes it a little easier for you to sign up. Also, if you click on the letter icon at the top of your page, Google will translate the basic info. Not really ideal, but it helps. Thanks to @HCavillArg, @Primula87_tmblr for the heads up. 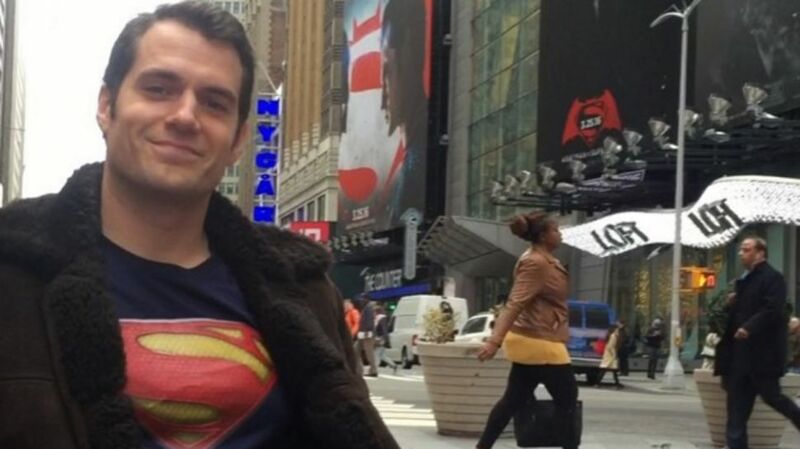 Today is National Superhero Day, and we don't have to tell you who we think is the best one (and Henry's fans and USA Today readers agree!). 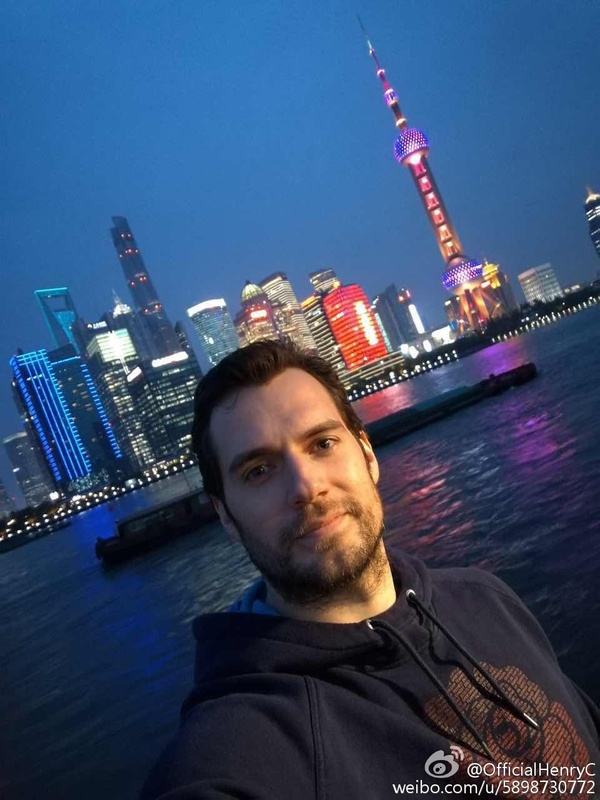 Henry has shown nothing but respect and love for the character he represents, and it shows in the way he treats his fans. 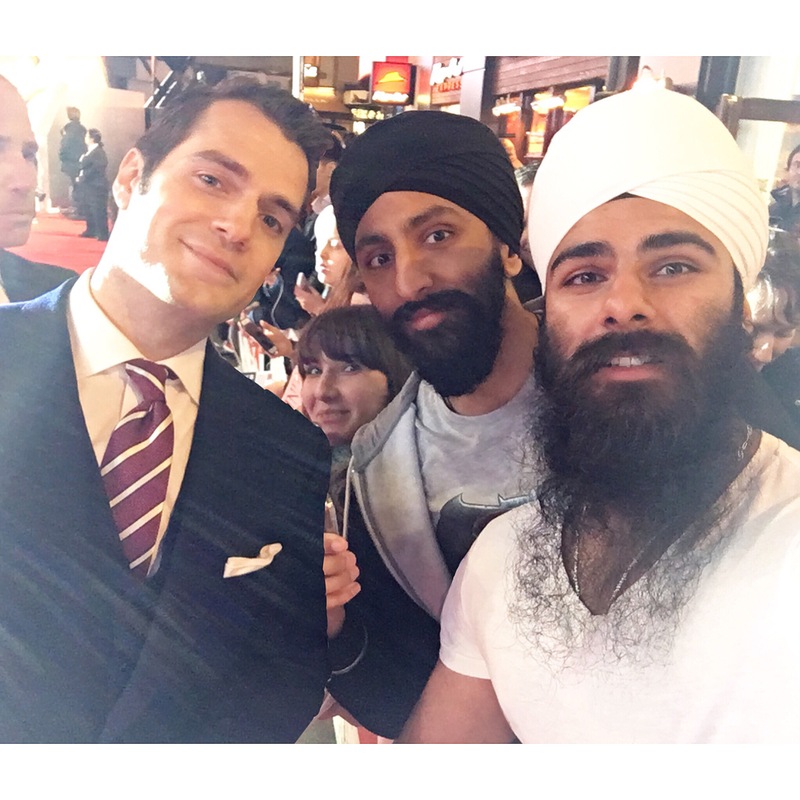 Charan wanted to share with you his experience, after meeting Henry at the London premiere of Batman v Superman last month. 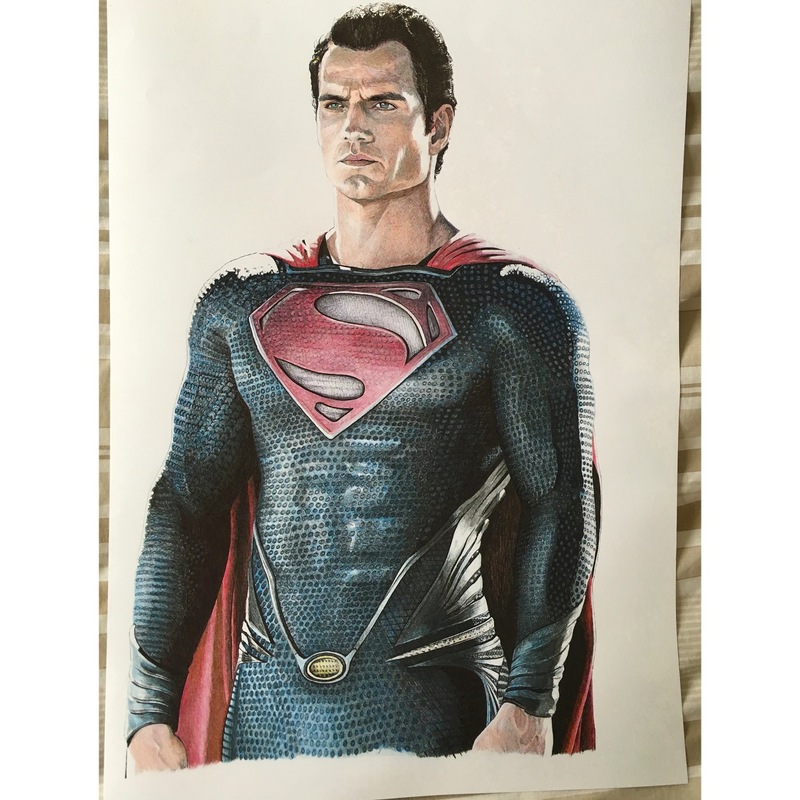 He drew this beautiful portrait for Henry to sign, and he wasn't disappointed, telling us about his experience when Henry saw the drawing..
"It was just amazing!!! 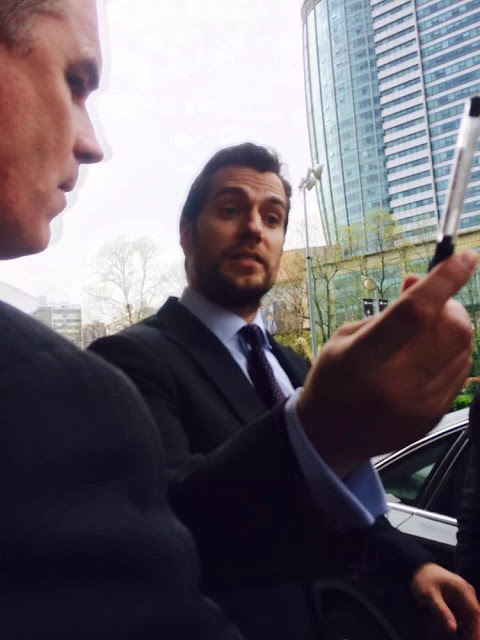 -- Yes he loved it, but he is such a humble guy and he loves his fans!" "I actually made a copy of the drawing for him to keep, and he couldn't believe it." 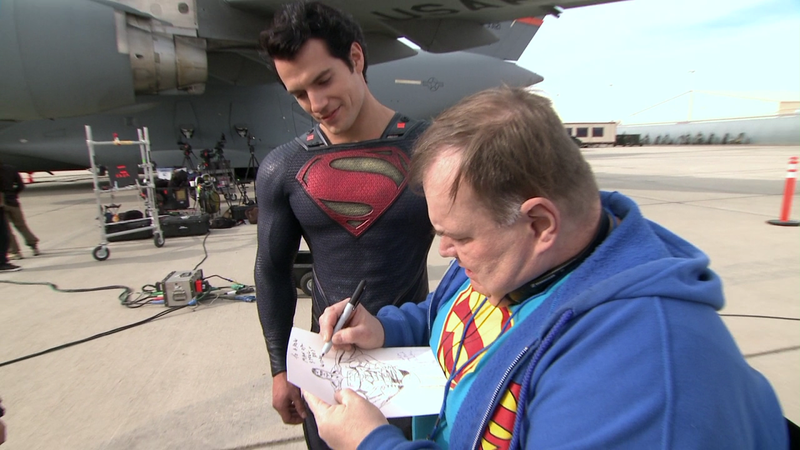 And that kindness and attention to his fans, is just one of the many reasons that make Henry a great Superman. 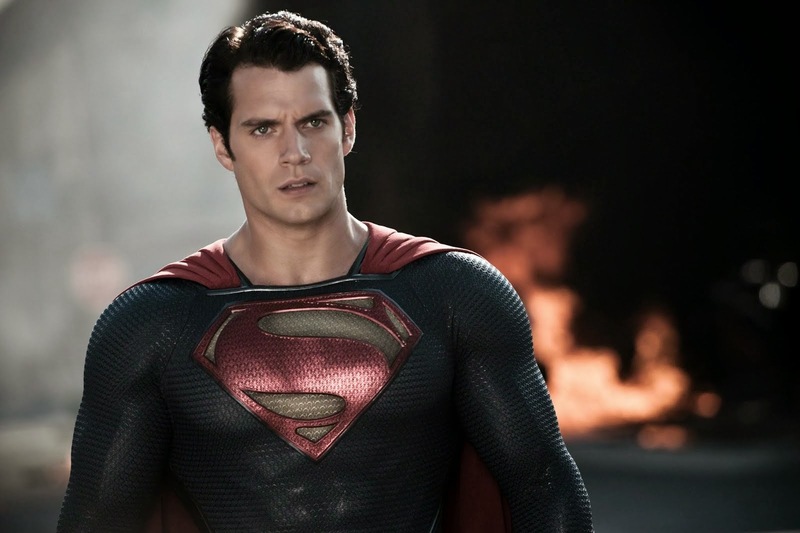 Happy National Superhero Day, Supes! Thank you so much for sharing your pics, video, and details Charan. It's been three weeks, since Huawei launched its P9 in London. 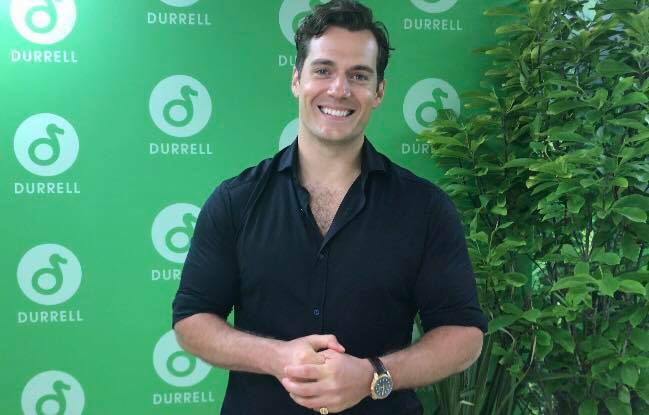 Today the company released a video with highlights from the event, and Henry is featured heavily since he is the brand's ambassador. So far the campaign has brought us tons of new pics, videos, and interviews. Watch this space for the very latest! 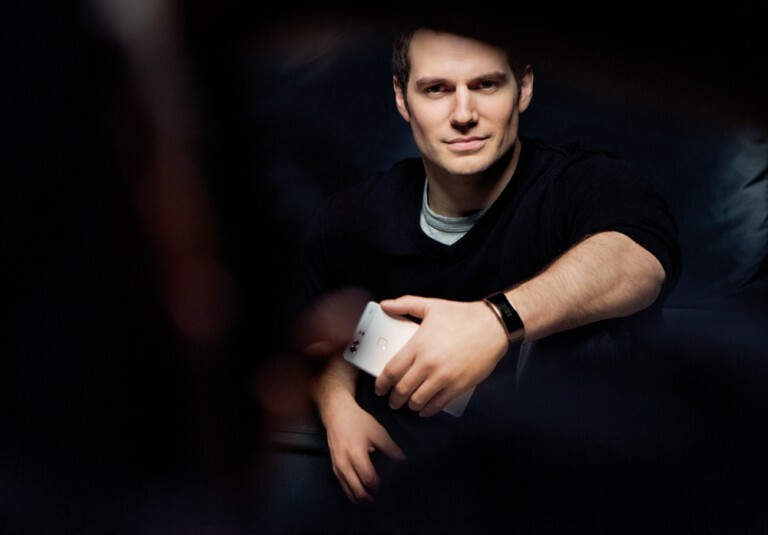 The Gentleman's Journal just published their new interview with Henry, that was part of the Huawei P9 launch in London. 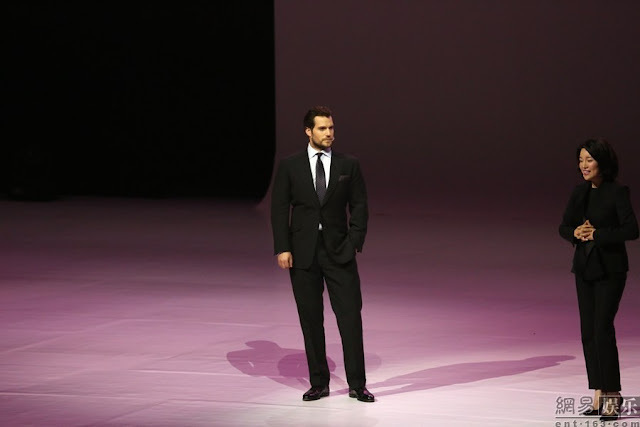 In it Henry talks style choices, working with famed photographer Mario Testino for the ad campaign, how he unwinds and more. CHECK IT OUT. The article includes these fab pictures from the shoot that we had shared with you. And don't miss all the Huawei P9 videos so far. 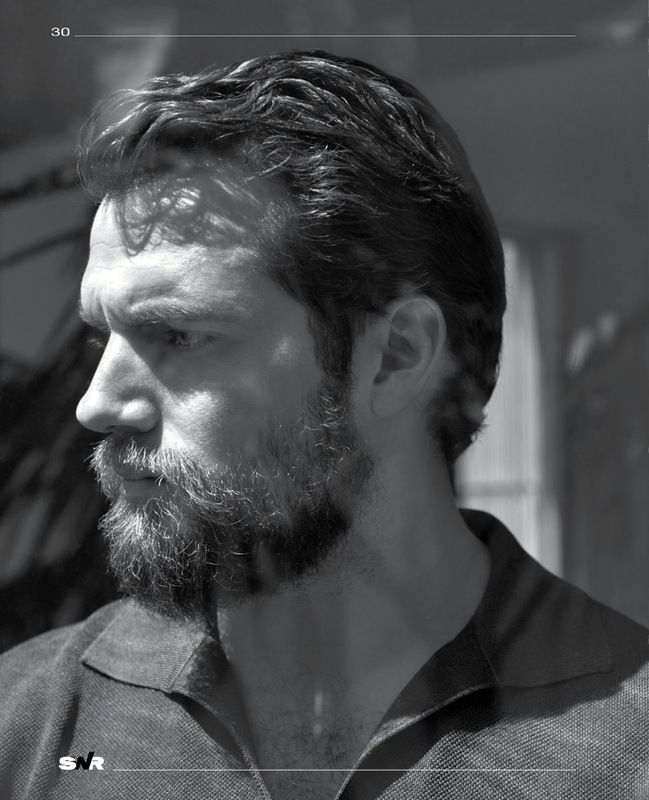 You've seen it in black and white, and now photographer John Russo has shared the color version of Henry's photo for Shortlist. 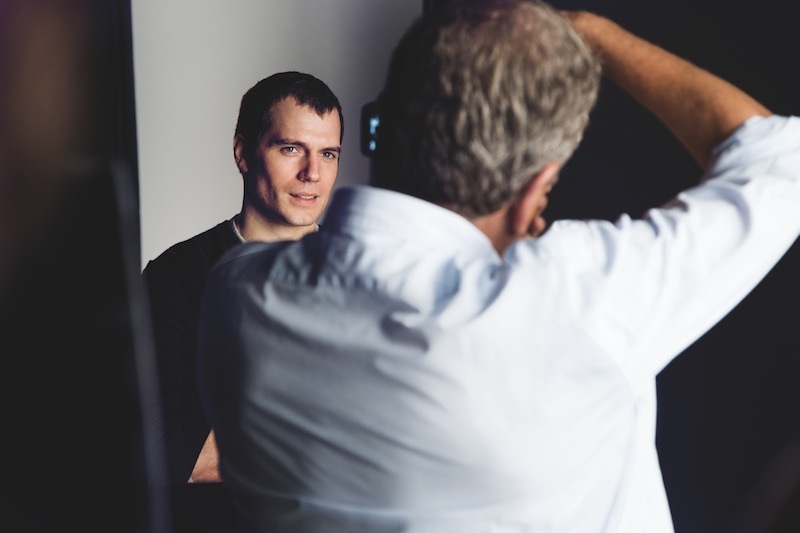 You can find everything else from the chic shoot in our wrap, including more hot outtakes and Henry's great interview with the magazine. 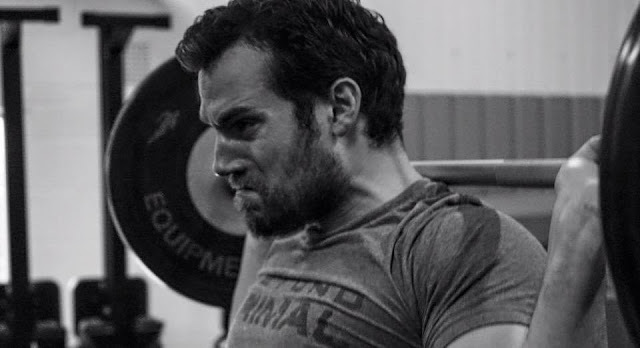 Okay, so it's pretty obvious Henry has been working incredibly hard to outdo what he called his "minimum goal," as he prepares for Justice League filming. 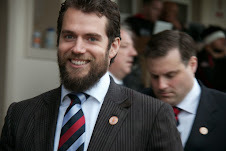 But we're not quite ready to get too excited about the beard, and this is why. 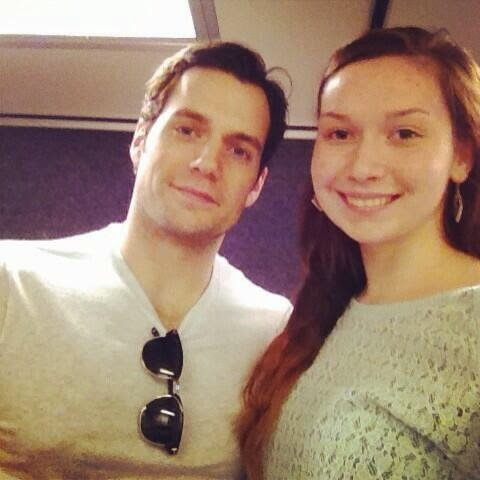 That pic was taken in April of 2014, just before Henry was about to start filming Batman v Superman. He has just shaved off a beard that he'd been growing since he arrived in Detroit at the beginning of 2014. 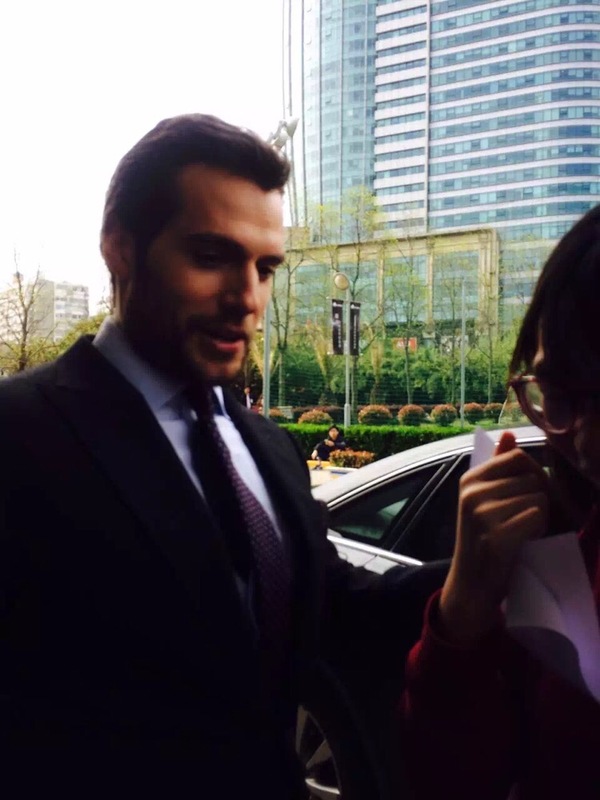 Back then we totally hyped up Henry with his "Super beard." It's most likely that when we see Superman come back from the dead, he'll be sporting the beard, due to him being in a coffin all this time. 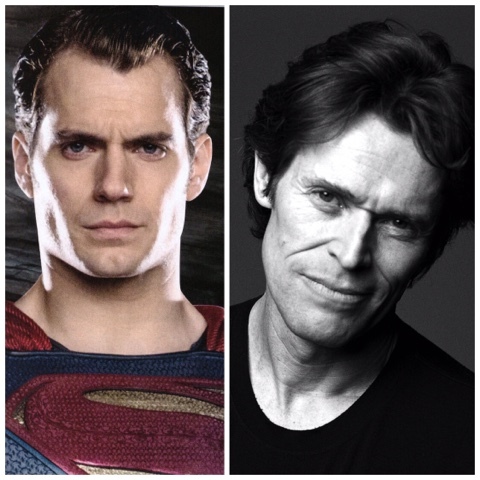 That's apparently because Superman is not really dead (hair keeps growing). 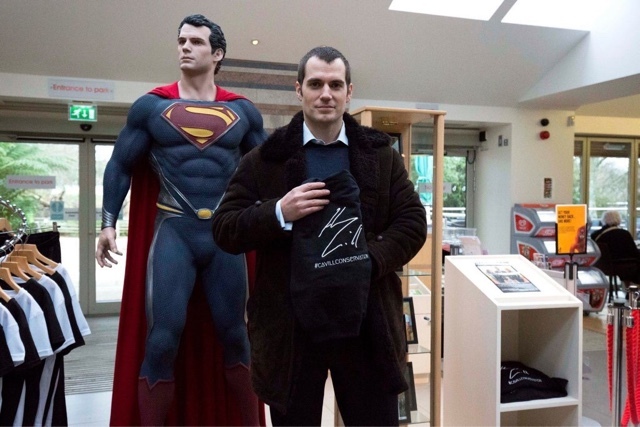 You can read more on that, and the Superman black suit that also keeps coming up in convos HERE and HERE. Thanks for the tips on the comments section you guys. 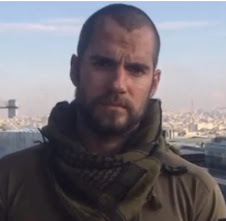 Beard or no beard, we can't wait to bring you the latest Justice League news as it happens. 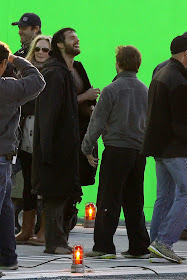 Aquaman is ready as well! 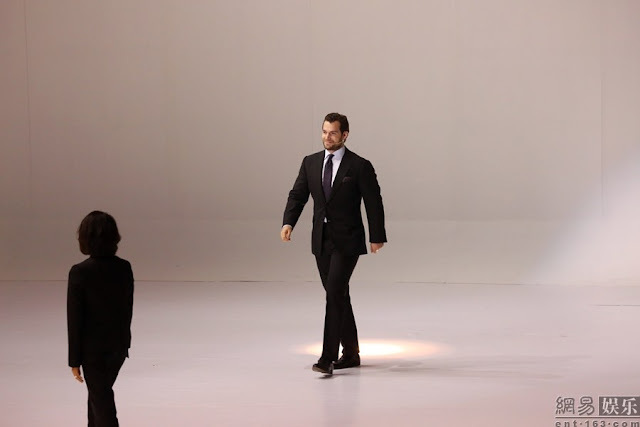 This seems like the perfect post to celebrate Henry reaching 1 million followers on Instagram.. LIKE A BOSS. If you're not already following him, you're missing out on film exclusives, awesome behind the scenes videos and pics, updates on his charity work, and of course his humor.. aaand his music choices. What more can you ask for? --> Follow, follow, follow. We know you'll use that exposure to do only great things. UPDATE: The MAN has spoken! -- and he has a message for YOU. 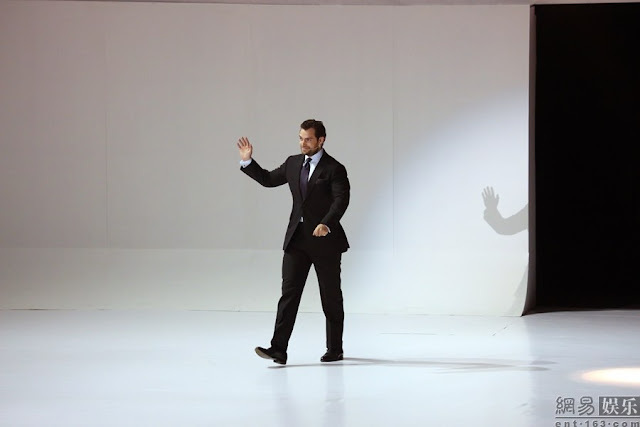 @HenryCavillNews Seriously, we have the greatest Superman of all time with Henry Cavill. Such a humble human being. 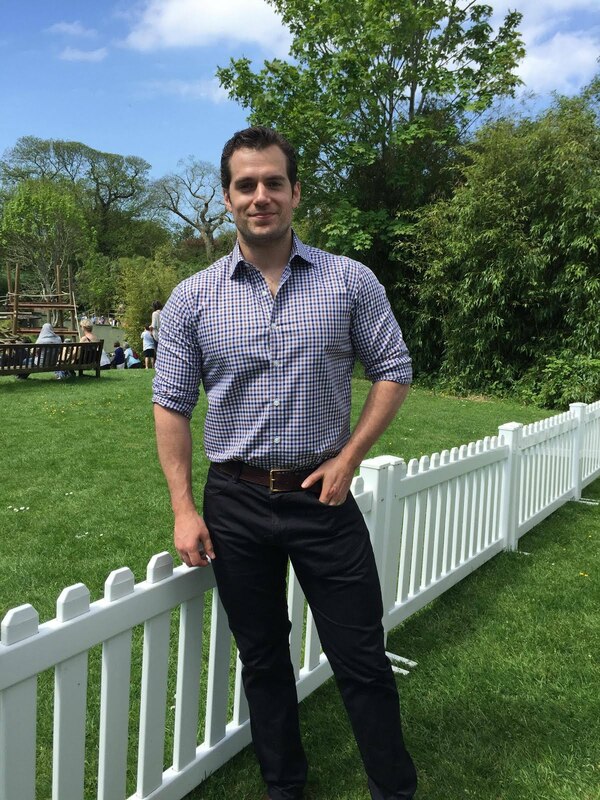 @HenryCavillNews @GeekPride5 Henry, I just want you know that you're one of the best Superman to portray the character incredibly well. 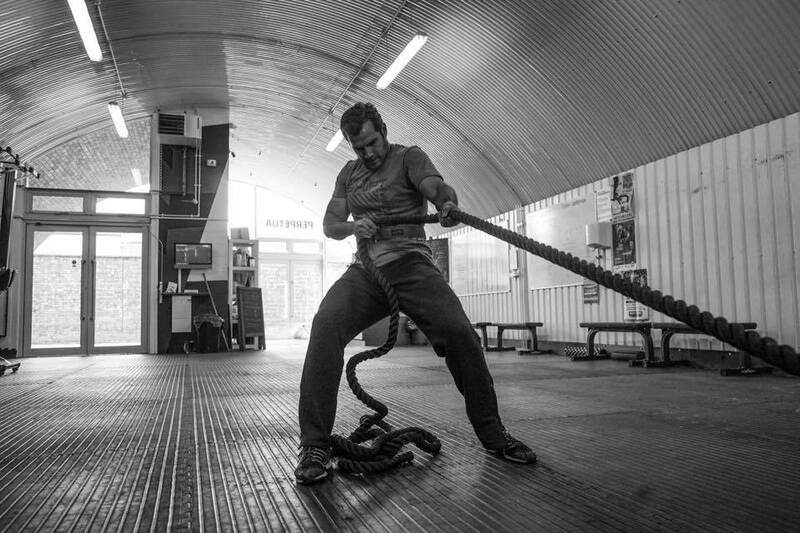 @HenryCavillNews Training like a Boss! We are proud of him, the Superman of our generation and he is the best one. 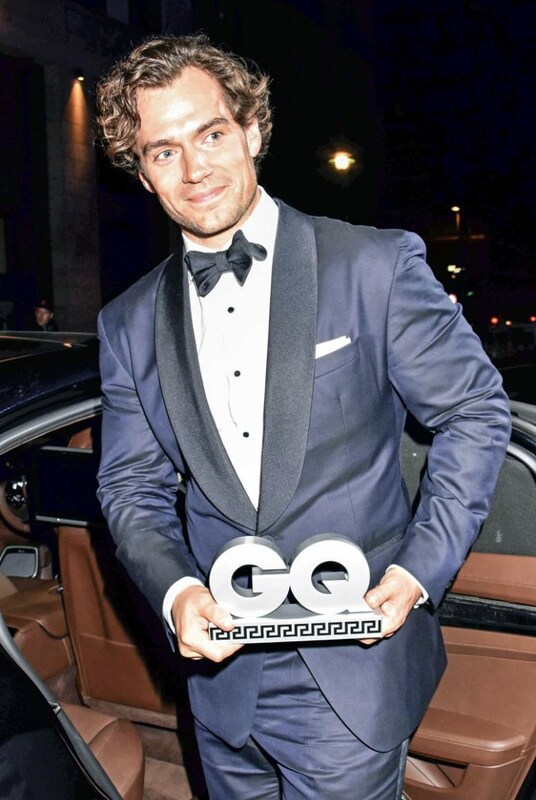 Congrats Henry. 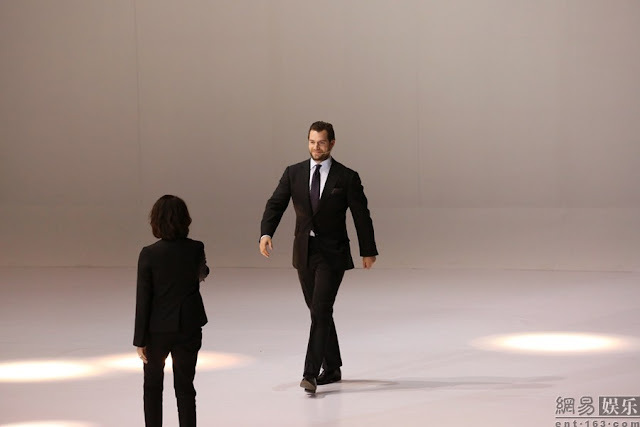 Bring on the black suit and the beard! P.S. 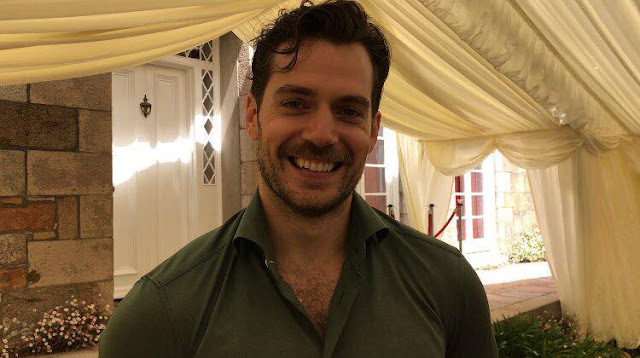 Don't forget you can also keep up with Henry on Facebook. 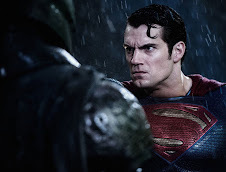 Batman v Superman: Dawn of Justice earned another $8.3 million overseas from 66 markets. Like in America, it had a slightly stronger hold (-47%) in its fifth weekend than it has in past frames. 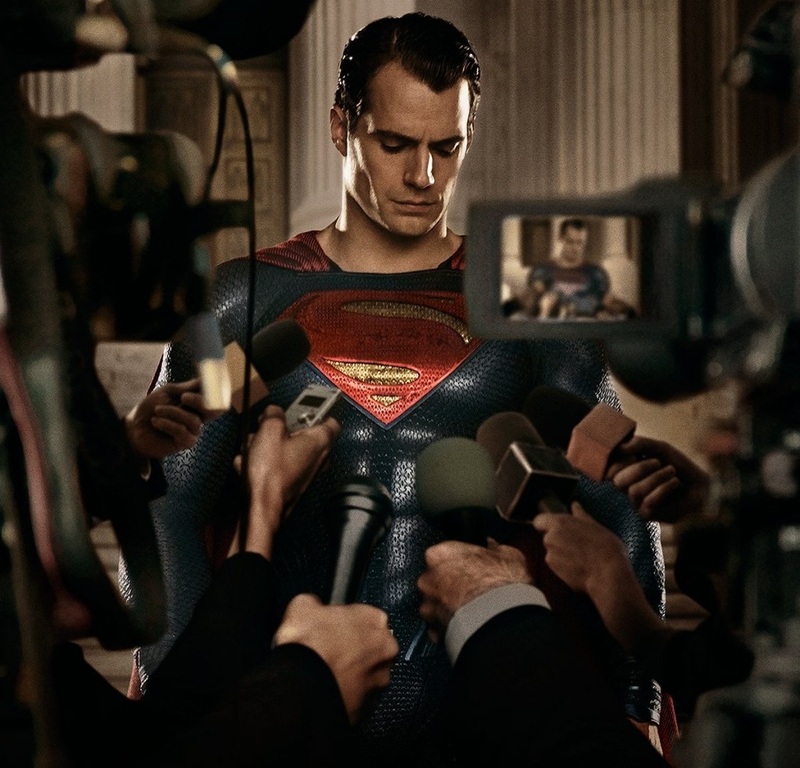 That brings the DC Comics sequel’s overseas cume to $532.1m as it winds down. 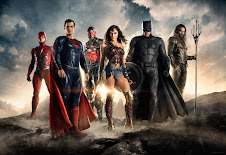 The Ben Affleck/Henry Cavill/Gal Gadot blockbuster has earned $851.601m worldwide (..) that’s the seventh-biggest superhero movie ever behind Spider-Man 3, The Dark Knight, The Dark Knight Rises, Iron Man 3, Avengers: Age of Ultron, and The Avengers. Regarding Warner Bros. releases, it’s the tenth-biggest WB movie ever worldwide. While we wait for director Zack Snyder's extended cut to be released, we have a quick update on Justice League. 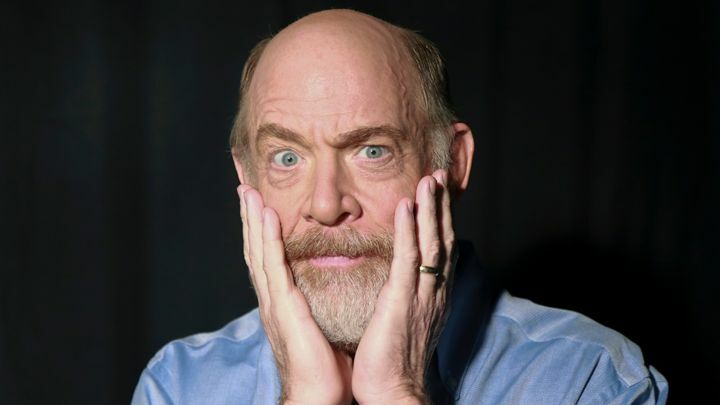 It comes courtesy of J.K. Simmons, who will play Commissioner Gordon in the film. In an interview with DP/30 (via), Simmons says he won't start filming until June and talks briefly about his role. WATCH (at about 3:06). Collider also talked to Simmons about Justice League. Read the rest on their site. It’s been announced that you’re going to be playing Commissioner Gordon in the DC cinematic universe. When you play a character like that, do you feel the need to read the comics and watch whatever previous versions of the character are out there, or do you personally prefer to stay away from all of that and find the character yourself? SIMMONS: Well, to read the comics, yes, absolutely. I’m still a couple of months out from doing that and I have two other films before then, so I haven’t gotten started on that. Obviously, a lot of really wonderful actors have played that character previously, and most of them I saw at the time the movies came out, never imagining that I would be doing the same thing. So, I can’t say that I don’t have some impression of that character in my head that’s based on what I saw, but I’m not planning on going back and watching any of the other films. 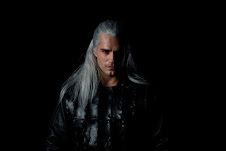 I’m just planning on learning as much as I can about him through the comics and getting my feet wet in the first movie, and then hopefully continuing on from there. I take this from my days doing theater. If I was doing a musical, I would never listen to the cast album because I wanted to do my version of something. I’m sure there will be differences and similarities with what Gary Oldman or Pat Hingle have done before, but I’m just going to try to do my take on it and be as informed as I can about the rich history of the Batman universe, going into it. Having previously played a character in a comic book movie, with J. Jonah Jameson in the Spider-Man films, and having had people love your work as that character, does it place any added pressure on you to take on another iconic comic book character? SIMMONS: There are easy comparisons to make. I wasn’t a big comic book reading kid, so I did a fair amount of reading when I was playing Jameson, who was very much the comic relief in those movies. Even in the comics, he was a blowhard who was all bark and very rarely bite. My understanding, from what I’ve learned so far about Commissioner Gordon, is that he’s the older guy with the mustache who relates with our hero in a certain way. Other than that, it’s a vastly different character and much more of a stronger, impactful character in the DC universe. There is also an update from the Kent farm outside of Chicago, where it looks like things are once again getting prepped for filming later this year. 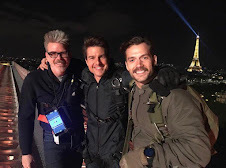 Jeff Frost shared this pic with the Superman Homepage, adding that "boards have been removed from the windows, and security guards are patrolling the location." 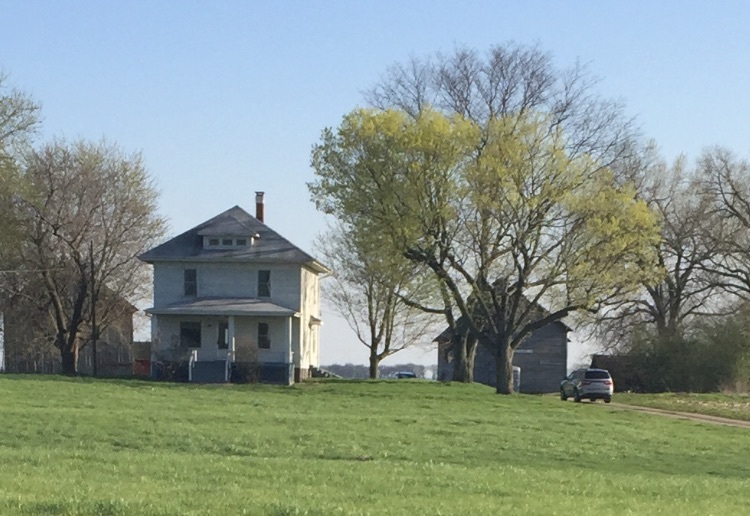 Can't wait to see how the Kent farm and Superman's mom play a role this time around, given how Batman v Superman ended. 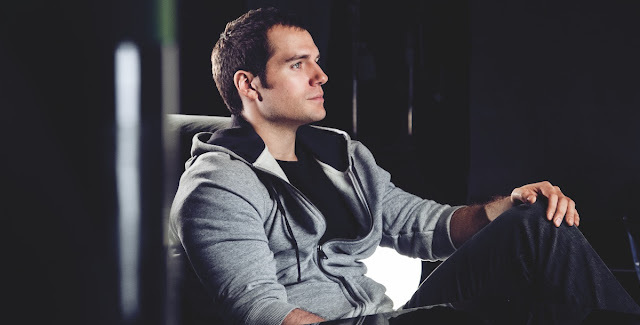 We know Supes will definitely be back, but what about Clark?.. Filming updates as we get them! The new Huawei P9 promo photos keep popping up, this latest one posted on their Portugal Instagram (Henry is wearing the TalkBand B3). The company has also released the official TV ad, and while it's shorter than the one shown in China, it does include a new quick scene.. 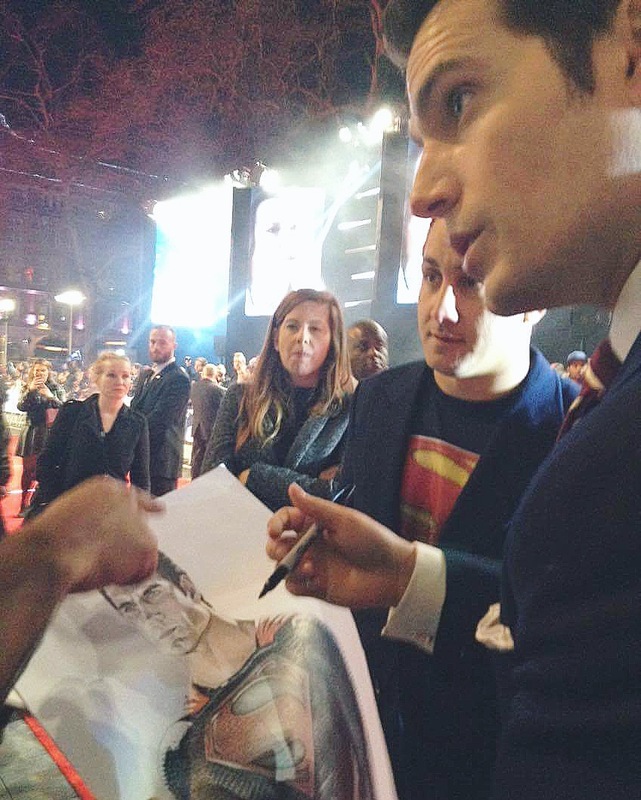 This lucky fan got his poster signed by Henry! Fans have also been sharing their pics of the P9 promo billboards that have been spotted in Milan, London, and Madrid. Well, hello there @henrycavill. #Huawei #HuaweiP9 #Metro #MetroDeMadrid #Underground #PlazaDeEspaña #Madrid #City #Architecture #BlueSky #NoFilter. 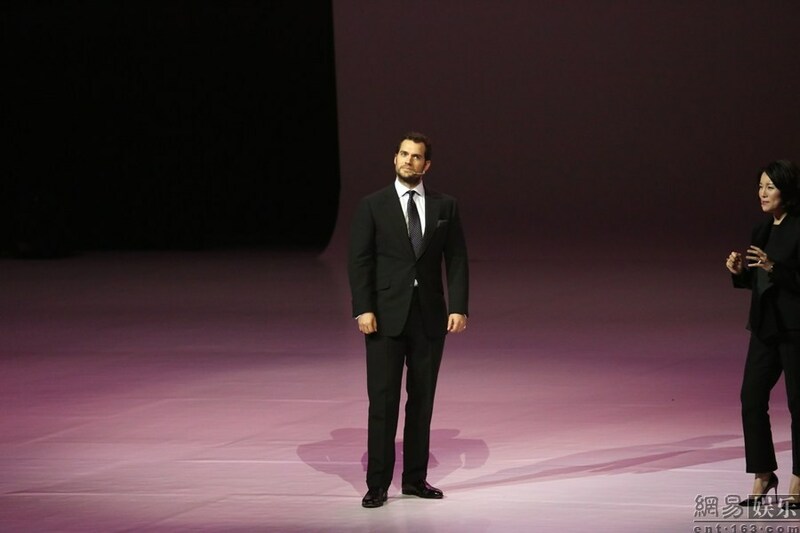 Finally, here are some more great HQ pics from the Shanghai event last week. 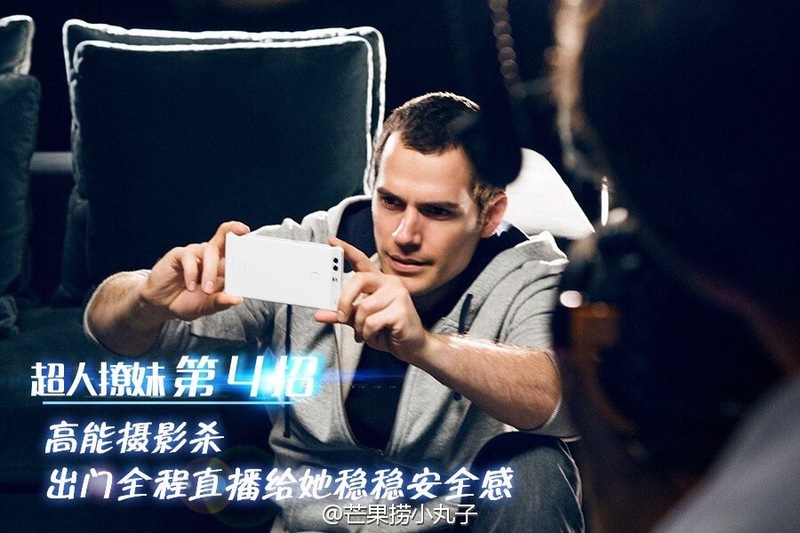 Look for the latest on Henry's new ad campaign for Huawei as we get it. Presentation photos via/Primula87_tumblr -- Fan pics/via. "Culture in the traditional dictionary sense refers to “the arts and other manifestations of human intellectual achievement regarded collectively” or “the ideas, customs, and social behavior of a particular people or society”. At SWR, we have explored this word and its many components. Our Icon actor Henry Cavill is the Man of Steel in Batman v Superman: Dawn of Justice, a cultural icon superhero. 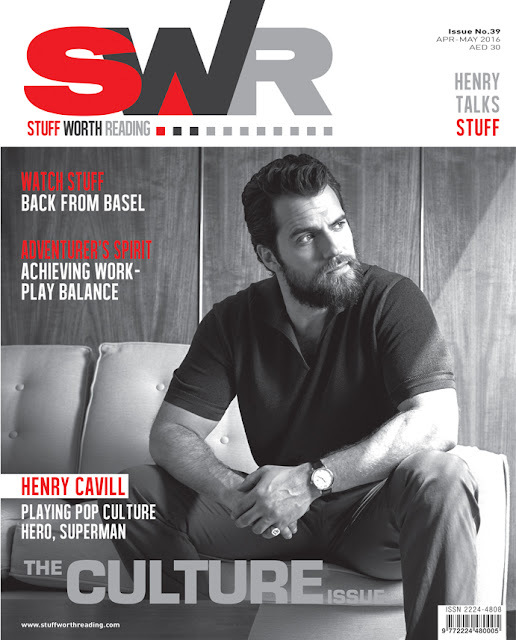 Pick up a copy of SWR, on stands now!" We're hoping to get the magazine's interview with Henry soon, so we can share it with you. In the meantime, don't miss the rest of Henry's hot photos from this shoot. 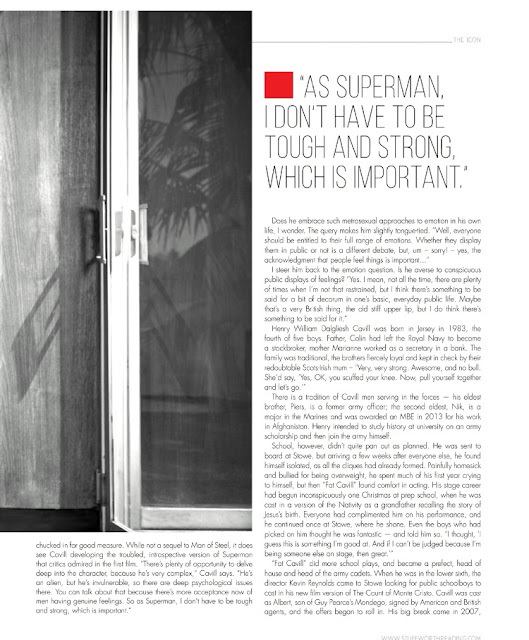 UPDATE (4/24): The magazine has uploaded the interview on its app (it's free, if you want to read it there). We've screencapped it for you. 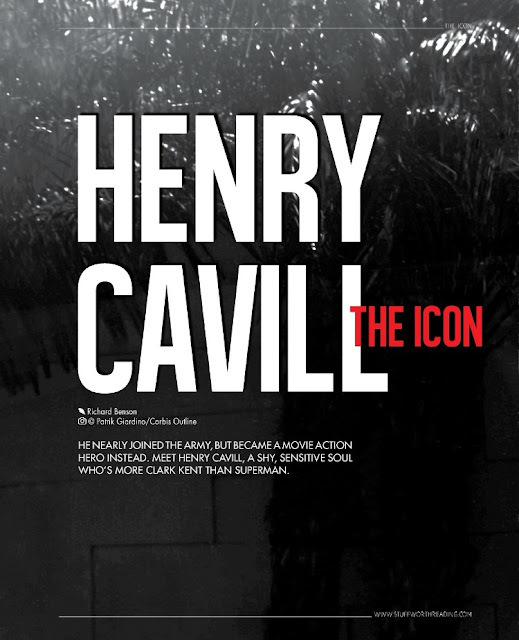 It is an edited version of Henry's great interview with The Sunday Times that ran last month. HBO has released the list of what's coming next month, and The Man from U.N.C.L.E. is premiering May 1st! -- Here's a first look at the schedule so you don't miss out. We can't wait to catch up with Solo! In the meantime, check out our YouTube playlist of everything U.N.C.L.E. 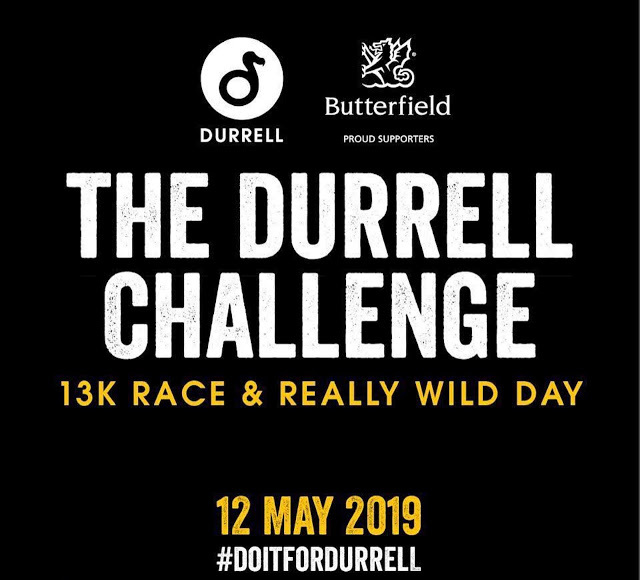 Henry is really bringing "it" to The Durrell Challenge (we're a little scared). 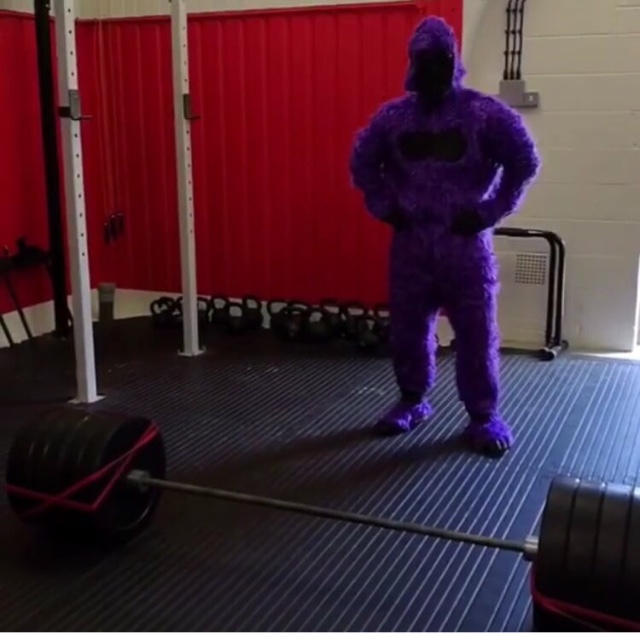 Cheer him on, help GET HIM TO HIS GOAL. 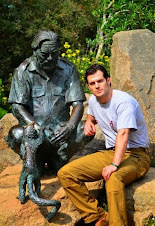 There's also still time to join "the beast.."
Thank you all for your support for Henry and Durrell. The Huawei P9 campaign is being rolled out around the world (London/Shanghai), and with it comes the beautiful photography of Mario Testino who was in charge of the shoot in New Zealand. 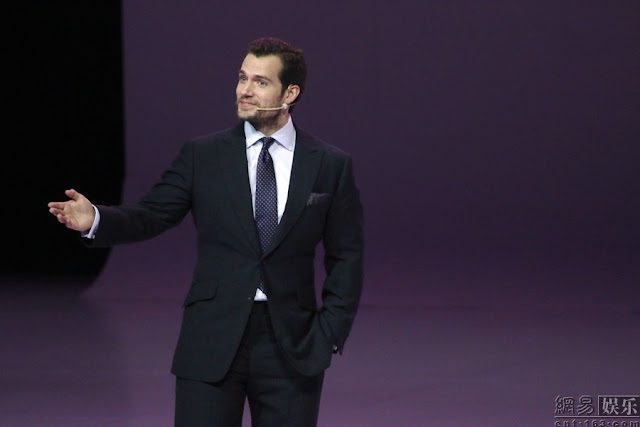 Don't miss what Henry and Scarlett had to say about working with each other, and stay tuned for everything Huawei P9 now that Henry is the brand ambassador. 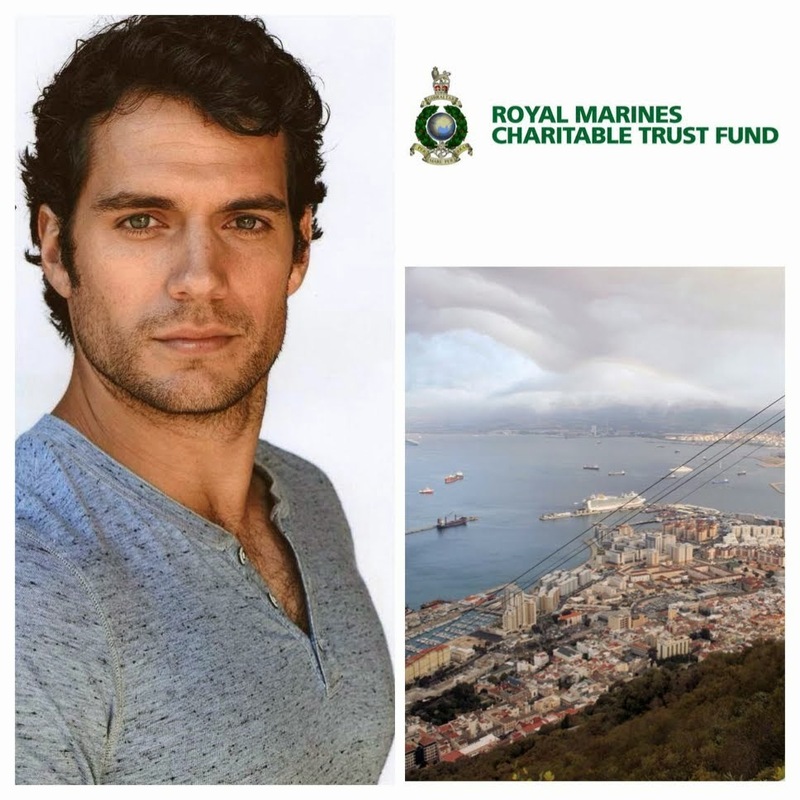 Alright everyone, time is running out for you to join Henry in Jersey! Also, imagine yourself driving Henry's first car.. here's your chance to enter to win it. If you don't enter, this little lady is ready to take it home. And so is her brother! (Thanks Angela). Finally, we are committed to helping Henry reach his fundraising goal. 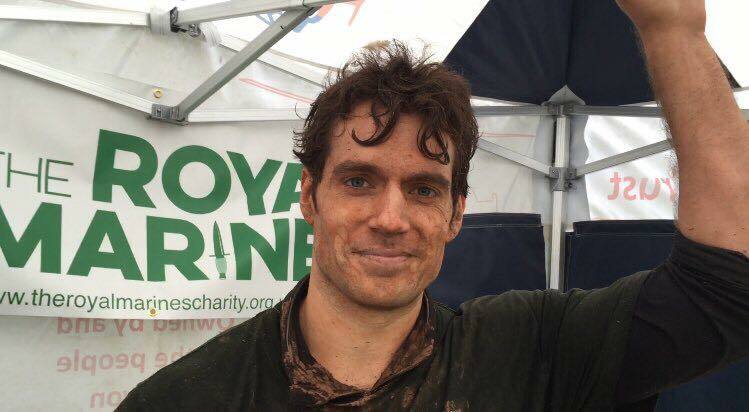 His birthday is coming up on May 5, and what a better present than helping him support a charity he cares so much about and represents. JOIN US AND DONATE NOW. Every little counts, and you can leave him your message. 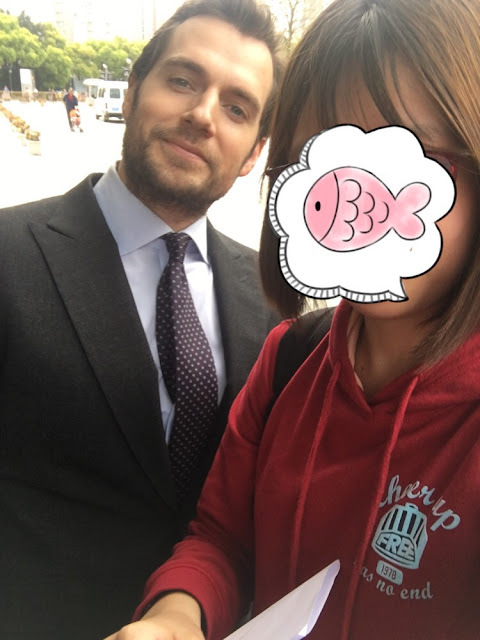 Thanks for always being there for Henry you guys. Just when we think the behind the scenes pics from the P9 campaign can't get any hotter, they just do! These new images by Mario Testino were posted on Huawei's official Weibo account. Thanks again to @primula87_tmblr for letting us know. We can't wait to see what comes next. UPDATE 4/20: We've also added these great pics from Henry's appearance in Shanghai last week (JoyPunk/via @SophieLinYF). Check out all the pics, videos, and new extended clip released that day.